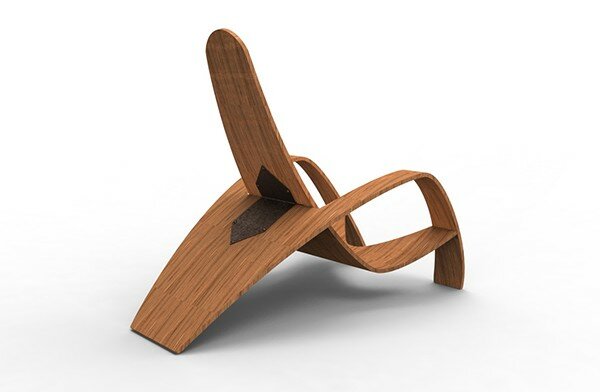 I designed and built this chair for a furniture class in college. 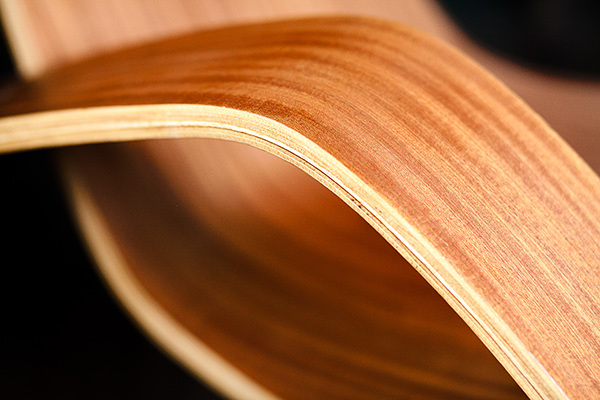 It was my first foray into real woodworking in general and bent plywood specifically. 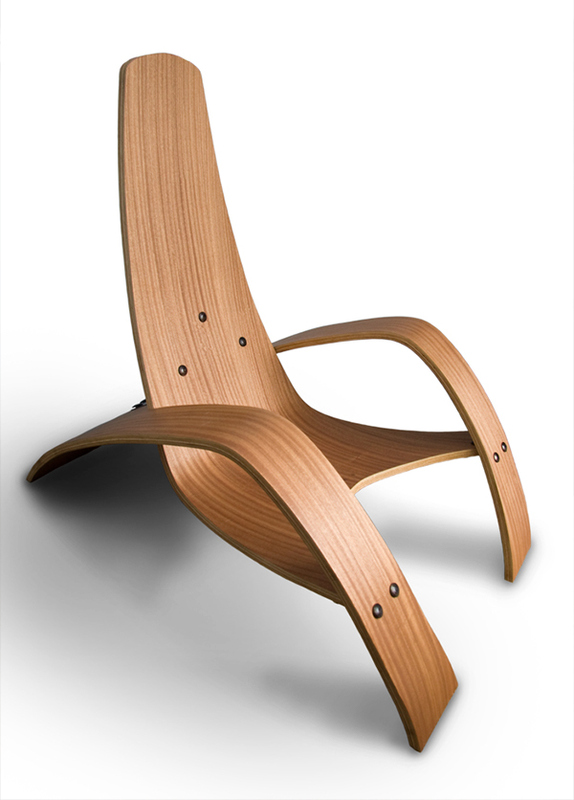 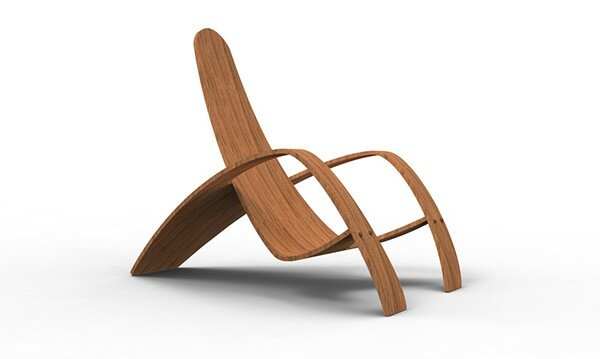 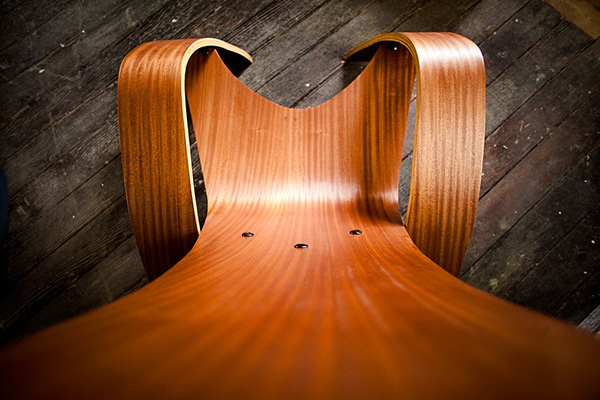 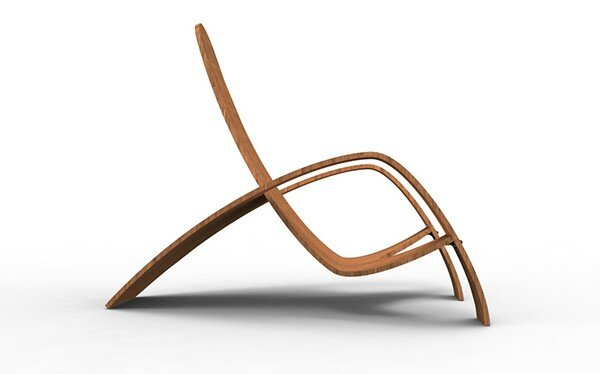 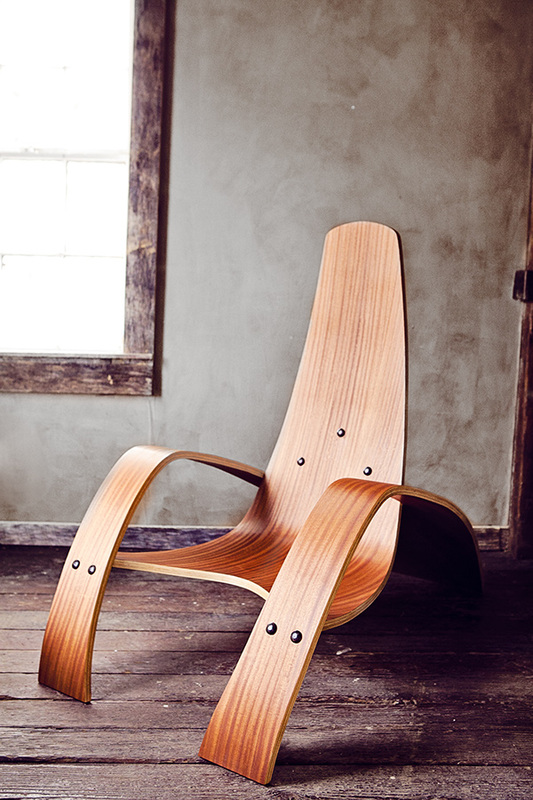 After countless hours of design, iteration, building, and finishing, a passion for bent ply furniture was sparked.